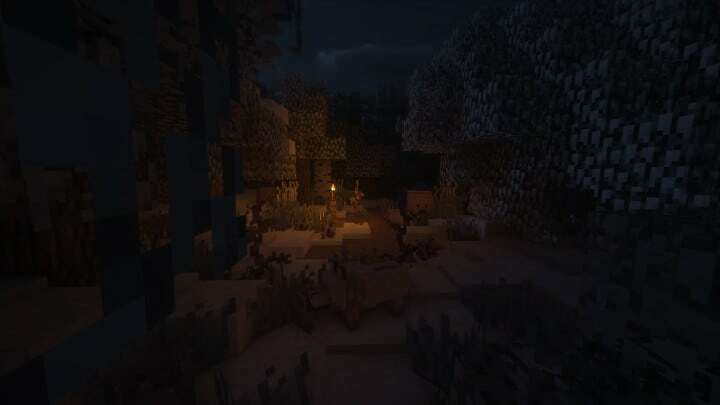 Recently, the Light Drifter had come up with an Autumn Season resource pack that provided refreshing activities to minecraft. 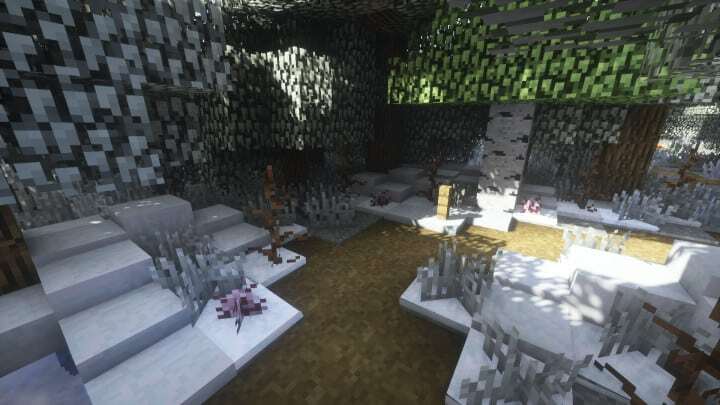 The winter pack is similar to the autumn pack as it focuses on visualizing the Minecraft to improving the gaming experience by changing season in the game. 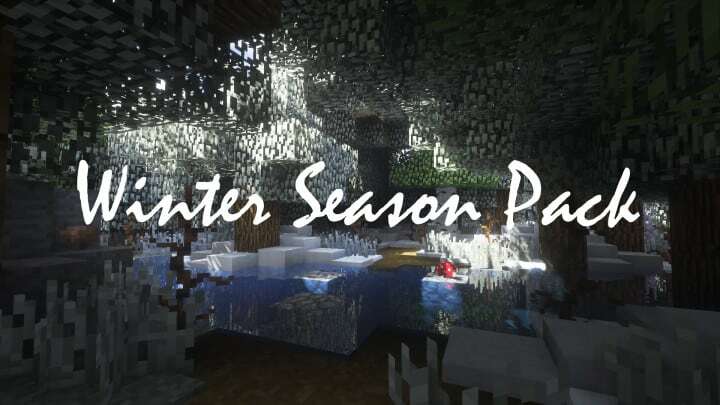 The Winter season resource pack aims at ensuring that minecraft players acquire an advanced pleasing mood from Minecraft through an overflow of green. The package is recommended for all players to ensure that there is improved gaming experience through the modification of things a little bit for an uplifting feel. The Winter Season pack is not aimed at an overhaul of visuals in the game by changing the game environment. The change in the in-game environment is important in providing maximum satisfaction to the individuals that love Minecraft. The changes in the environment do not offer modifications to the environment in the game as a large part of the game remains the same but, believe me, you will feel the winter mood. It is crucial for players to try up the pack in ensuring that there is an appreciation of art style in the game. The Winter Season pack has improved design systems that are aimed at enhancing the result of the game by going through a harsh winter in the game world. The average resolution of Winter Season resource is x16 making it possible compatible with many slow computers. An individual does not experience any trouble running the pack into the computer as it uses resolution of vanilla Minecraft which has a stable frame rate. *Credit for creating and developing Winter Season Pack goes to Light Drifter. It is designed and compatible with the following minecraft versions: 1.12, 1.11. Right now Winter Season Pack has 74591 views.